Ho ho ho..Christmas is coming! 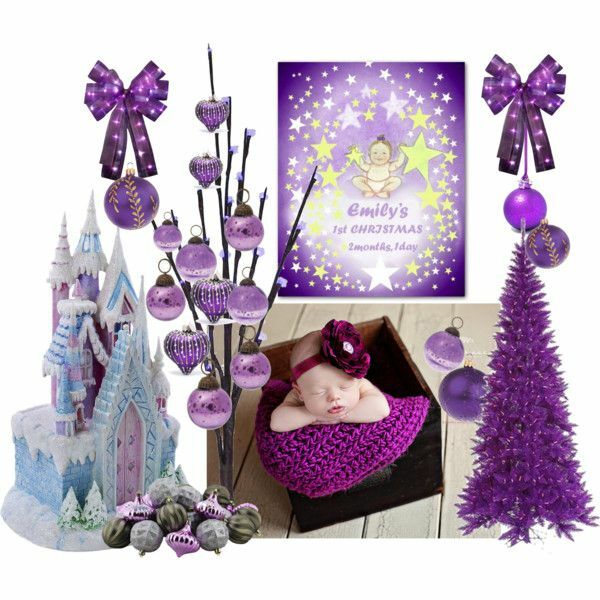 Purple Christmas Nursery decoration ideas and personalized gifts for your precious one! 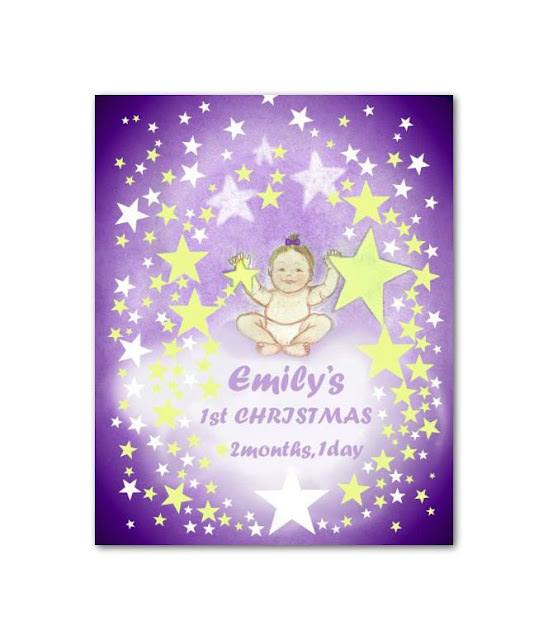 Celebrate the most wonderful time of year and your Baby's first Christmas!